Always seek pointers from well respected artist!!!!!! 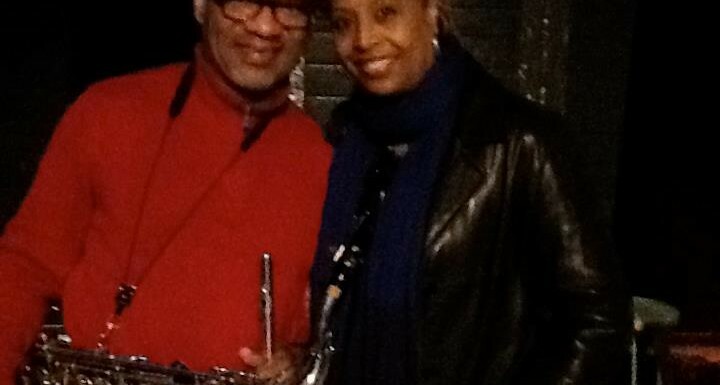 Hence: Me and Kirk Whalum. Lesson: Never be too old or to arrogant to learn from others. Results: Longevity in your career. Hey Kim. Been a while. Often wondered what you were up to… Good to see your still out there.